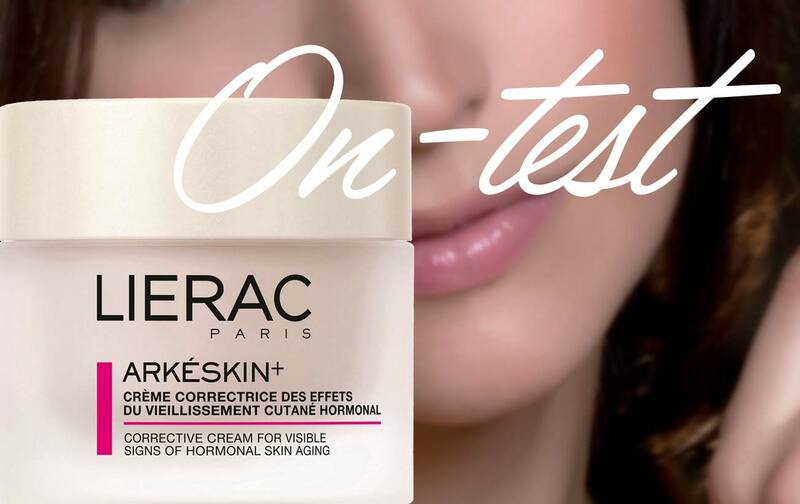 As part of our new series of reviews on beauty and skincare products, Luxurious Magazine reviews LIERAC Arkeskin + seeking to discover whether this is the one skincare product to beat all. This review of LIERAC Arkeskin + is completely independent of the manufacturer’s knowledge. The product was purchased by Luxurious Magazine without any prior communication with LIERAC or their partners ensuring that these initial findings are independent and without influence. Some of you may have read our recent review on the LIERAC Diopticerne Dark Circle Eye Correction fluid which was the first reviews in the series, The results surprised us as the product did do what it claimed on the box. As we are still using the LIERAC Dark Circle Melt-in fluid, it made perfect sense to continue our review series using products from the same manufacturer. No one is immune from ageing, and we are sure that many of our readers would like to retain their looks for as long as possible. Whether you are male or female, how you look impacts on your confidence and as you’ll know, confidence in the way you look, breeds better results. This review article was based on an initial trial period of two weeks and will be followed in 8-10 weeks time with a final conclusion. LIERAC’s Arkeskin + Cream 50ML comes in a visually modest box when compared to some other products, the glass container follows the same theme and the overall appearance could pass for a medically prescribed product rather than a quality skincare product from Paris. As a magazine used to the fanciest packaging in the world, it’s slightly disappointing as the LIERAC Arkeskin+ doesn’t give the visual impression of being a premium product. 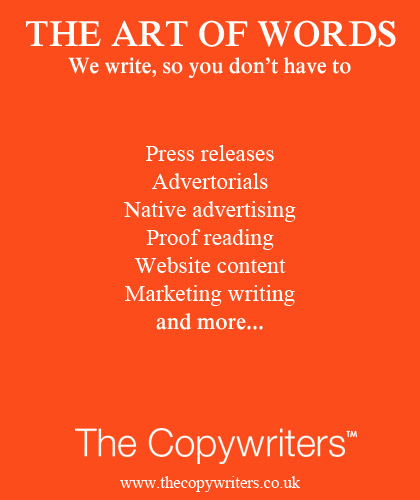 However, this is ‘by the bye’ as the most important factor in this review is does it work? For our testing, we tried the Arkeskin + on two test subjects, a female in her 30s with a regular and meticulous skincare routine and a male in his 40’s with no skincare routine. 5% water-retaining NMFs: Natural Moisturising Factors have the ability to bind and retain water to help maintain good moisture levels. 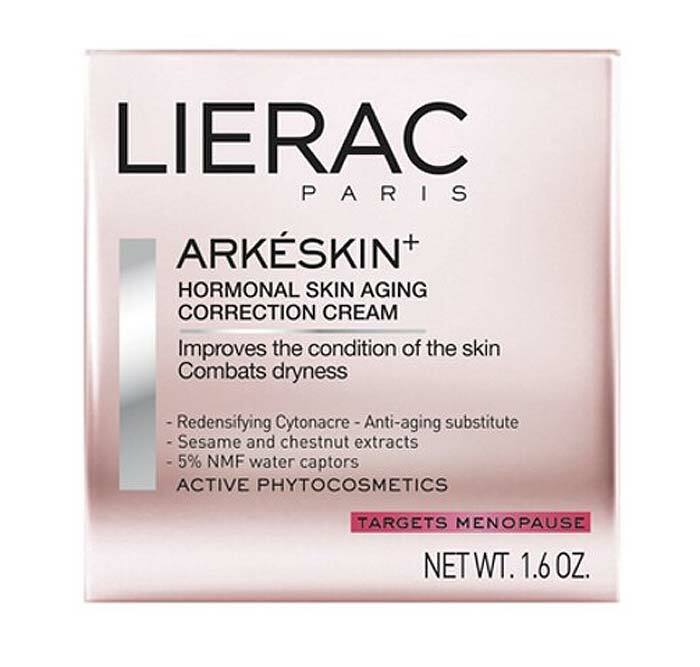 Another thing which is consistently mentioned is the LIERAC Arkeskin + is Phytoestrogen-free. Phytoestrogens or plant-based Estrogens are one of those mysterious ingredients where the jury is still undecided whether it’s a good or bad thing. To give an example of why Phytoestrogens are confusing, research out of Canada has warned that some Phytoestrogens in a low concentration could promote breast cancer tumour growth while other studies show that it can inhibit breast cancer? We’re guessing that LIERAC have opted for the rather safe than a sorry route with this product. This LIERAC product is primarily aimed at more mature users, particularly those who suffer from hormonal ageing. The cream is designed to combat dryness and restore the skin’s structure. Although this is not so much of an issue with younger skin, any good-quality tested moisturiser should be something which everyone should be able to use as long as you don’t fall into the dreaded trap of over moisturising! The male test subject was satisfied with the initial results. As someone with combination skin, he stated that he frequently suffered from blotchy looking skin and redness and the LIERAC Arkeskin + Cream seems to have evened this out in a short period of time. He did mention that for him, the cream was too thick and it did not absorb into his skin as fast as he would like, leaving his face shiny. When asked if he would continue to use the product, he was adamant that the cream was too thick and he would prefer an alternative product. Initial testing showed test subjects benefitted from a smoother feeling skin with an evener skin tone. Both subjects felt the texture of the cream was thick and slow to absorb. Packing does not convey a premium product. Neither subject would use the Arkeskin + product in their skincare regimes. To speak to a customer service representative, call 1.800.557.4986. Lines are open 9:00 AM to 5:00 PM EST Monday to Friday (Excluding holidays). Before using any skincare product, please do a small test to see whether there is any reaction and ensure that you read the product description beforehand to ensure you have no adverse effects on your skin.